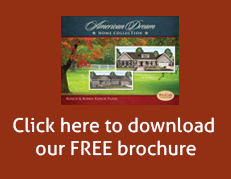 Can't afford a new home?� Becker Homes can help. 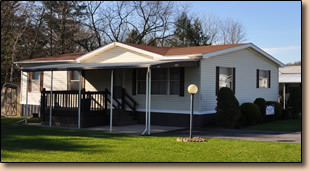 Many of our Pre-Owned homes are available for less than renting an apartment! Call us at 610-767-5248 to discuss your options today! 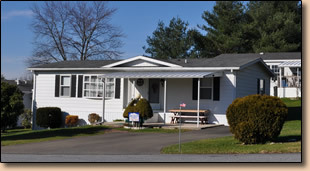 Please note:� The homes pictured above are examples of the homes available.� Please contact Becker Homes for a complete listing of the homes available for sale.